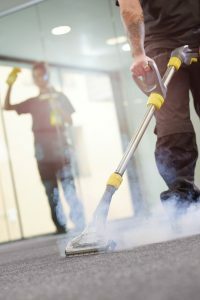 Our dedicated team of cleaners and maintenance staff strive to achieve the best work practices to keep your building clean, safe and functional. 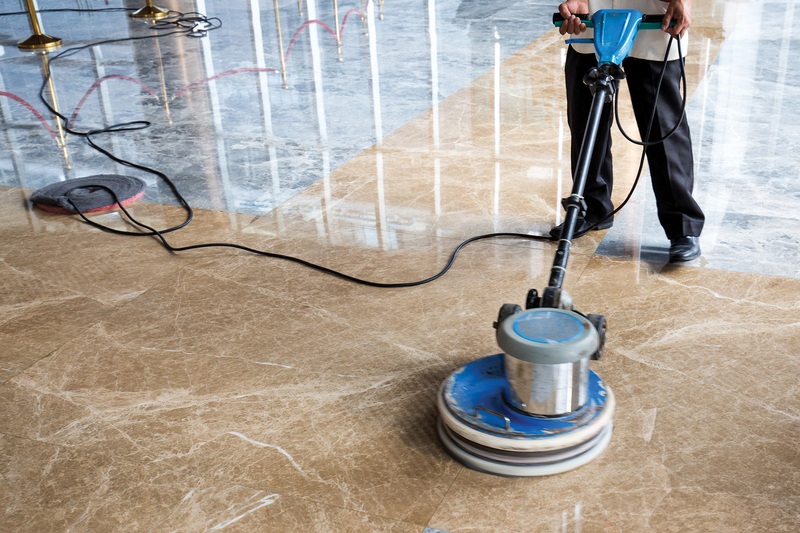 We have the best cleaners trained in maintaining hard floors. 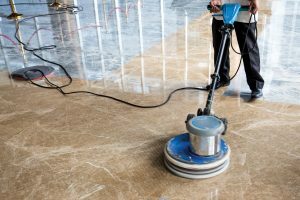 We have the highest expertise as an industrial and commercial floor cleaner. We look after all your soft furnishing and upholstery cleaning needs. We maintain your occupational and environmental hygiene, e.g. sharps containers and sanitary bins. Maintain the appearance of your facility with graffiti removal from all surface types. We are experts in the procurement of high quality cleaning supplies at the best price. We provide labour solutions for any size contract. We take care of all your property’s rubbish removal needs. 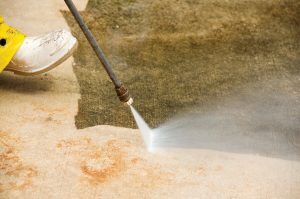 Rejuvenate your building with high pressure cleaning, bringing out the original clean finish. Removes stubborn grease, stain and dirt. Disinfect from dust mites, germs, bacteria, and allergens without using harsh chemicals.